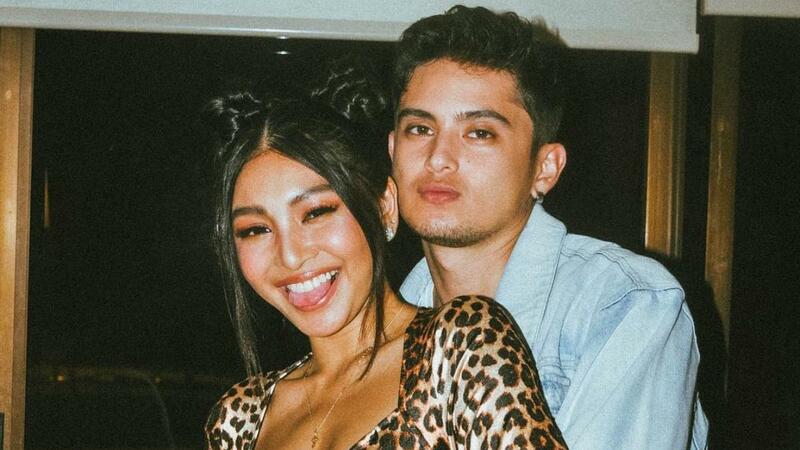 Appearing on Gandang Gabi Vice, James Reid talks about still feeling kilig with Nadine Lustre even after three years of being in a relationship. “It doesn’t feel like three years. It’s been so fast. We live together, so… Oh, did you know that already? Okay, well, we live together,” he says to the delight of the audience. Another tidbit that James lets slip: Remember their bathtub posts from their third anniversary? He accidentally reveals that they were naked when they took those photos of each other because, well, come on, guys, they were in a bathtub! James says, “Was I supposed to say that? Sorry, love, sorry.” LOL!